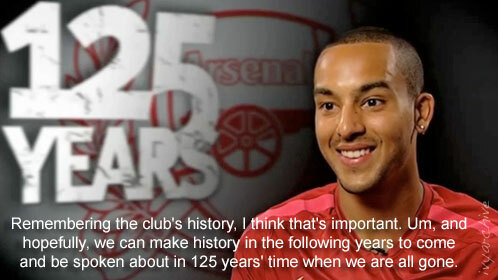 Q: It's Arsenal's 125th anniversary - what are you going to do to celebrate? 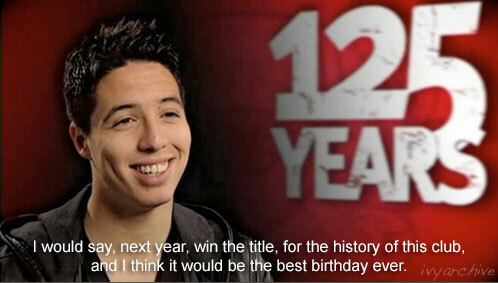 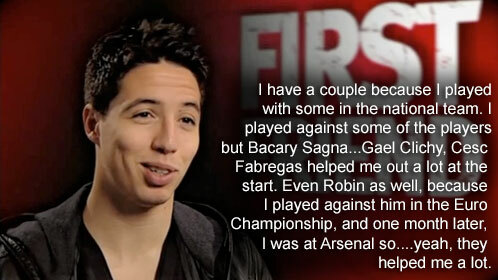 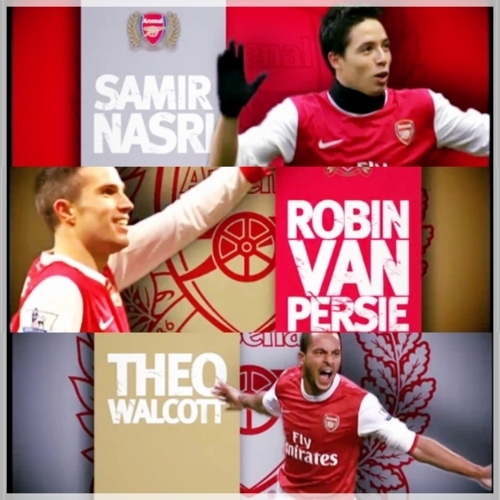 Q: What do you consider to be your greatest achievement in an Arsenal shirt so far? 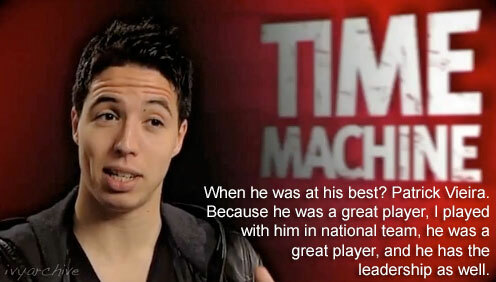 Q: If you had a time machine, which player from history would you sign for Arsenal? 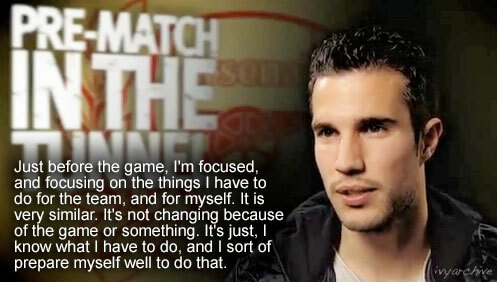 Q: Outside of football, what are you most talented at? 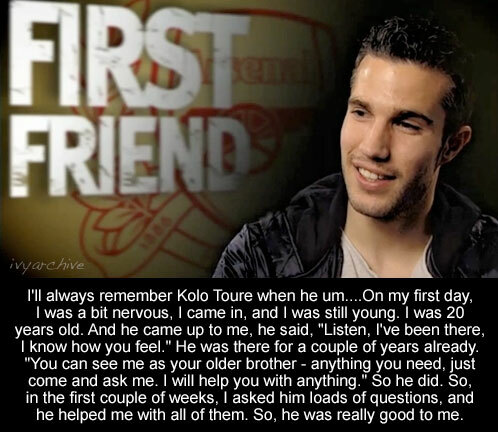 Q: Who was your first real friend at the Club? 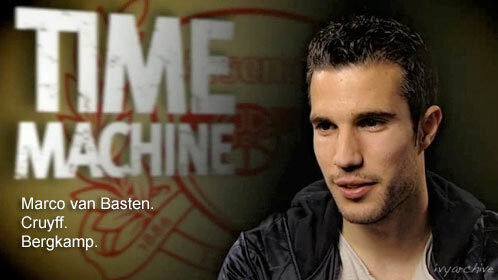 Q: What do you think about in the tunnel, before the game? 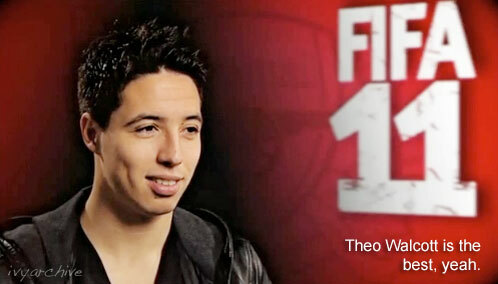 Q: Who's best at FIFA 11? 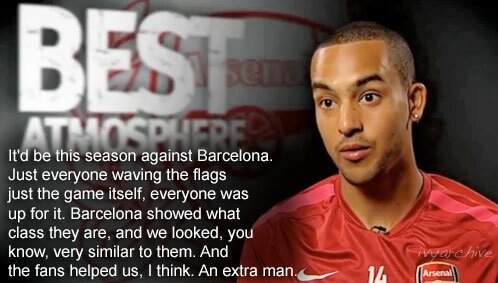 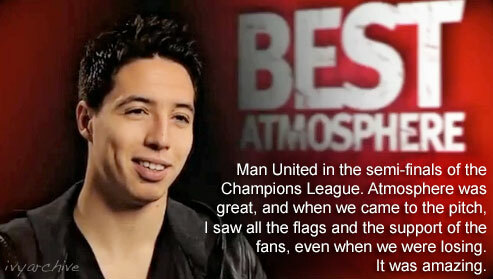 Q: What is the best atmosphere you've experienced at an Arsenal game?